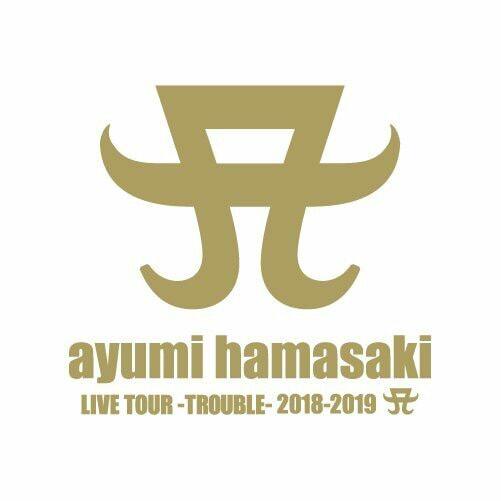 We are announcing the details for TeamAyu’s earliest pre-ticket booking for “ayumi hamasaki LIVE TOUR -TROUBLE- 2018-2019 A”!! If you would like to apply for it, please check the notice and the performance details in the following link and make sure to apply within the period! Last edited by ~angel*ayumi~; 2nd November 2018 at 06:10 PM. Saw 2 different pics on IG now, I think it´s official eh? They dropped “arena” from the tour title so I assume she is doing smaller venues this time around. We might! Could someone translate the whole thing? It is a hall tour! ^^Basically just the new tour and new album plus dates. In addition all active TA membership can participate in the earliest lottery too. Thanks. I’ve only once been in a hall in Japan (Bon Voyage 2014) so this is gonna be new! I can’t wait. Where is the TA announcement!! Last edited by hayasaki; 22nd July 2018 at 12:13 PM. OMG, I'm so happy. Will this be CDL? Maybe they will add later.